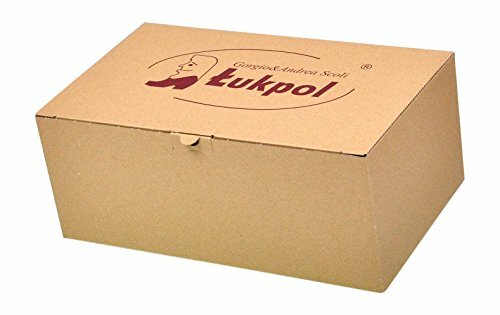 Lukpol manufacturing trading and service company is a well-established enterprise with broad experience acquired through 20 years of business. Their product catalogue consists of a wide variety of everyday, farm and occupational footwear made from genuine leather. Close co-operation with research and development units guarantees customers that all their products are produced in accordance with strict CE quality standards and ensures comfort and safety in accordance with PN-EN standards. 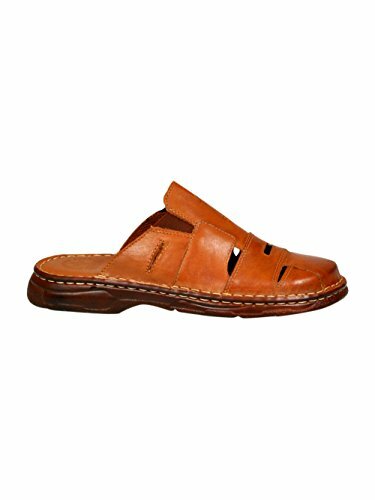 These sandals are part of Lukpol's spring/summer original leather design and we are super excited to be able to bring them to market and make them available for our customers. Please follow the size guide which appears as an image. The size options are listed in the US / Canada sizes so please be sure to select the correct size.